luxury apartment for sale in the center of Ifrane Morocco. 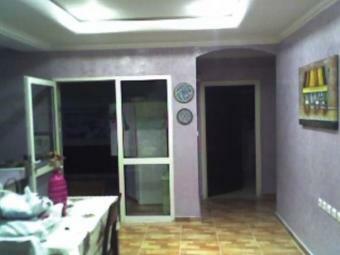 2 bedrooms, 2 bathrooms, dining room sitting room, hall, kitchen, garage and garden. private entrance. central heating and other. 172 square meter. 140 square meter livable area.